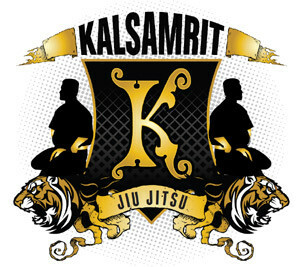 At Kalsamrit Martial Arts our focus is maintaining the highest level of instruction in BJJ. BJJ is known as the most effective martial art in the world, although it is relatively new by martial arts standards. Today, in any reality-fighting tournament 99% of the competitors will have a certain level of knowledge in BJJ. Why? Because it’s been proven time and time again to work. We train with a partner almost all the time. In doing so, you quickly learn what works and what does not against an opponent who is resisting. We emphasize technique and position. 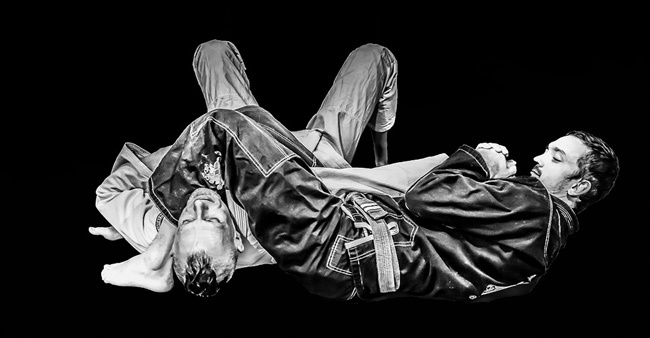 Proper technique and good position will dictate the outcome of a fight whether in competition or on the street. BJJ is easy and fun to learn, but takes hard work, discipline and dedication to master. Our classes (schedule) will generally comprise of a brief warm-up, guard-passing drills, positional drills, technique and training. We are affiliated with and under Bruckmann Martial Arts and Professor Justin Bruckmann overlooks our BJJ program with classes being run by Brendan Kalijundic and Rob Whitney.